An outbreak of equine flu has all horse racing meetings on Thursday to be abandoned. The British Horseracing Authority (BHA) made the decision late on Wednesday night after the Animal Health Trust confirmed three positives tests from vaccinated horses in an active racing yard. In a statement, the BHA reported horses from the infected yard raced on Wednesday at Ayr and Ludlow, adding identification of the virus in vaccinated animals presented a “cause for significant concern”. “The action to cancel racing has been viewed as necessary in order to restrict, as far as possible, the risk of further spread of the disease. 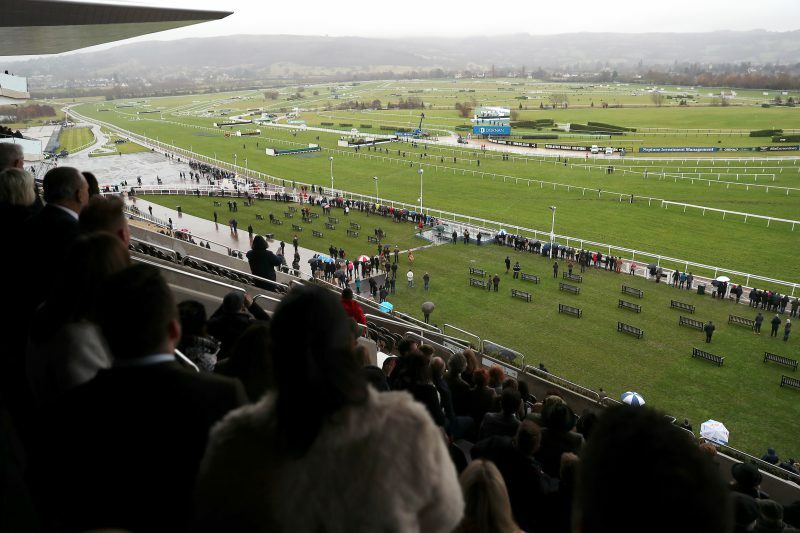 Thursday’s cancellations come less than five weeks before the start of this year’s Cheltenham Festival – the annual highlight of the National Hunt calendar. It is not yet known how long the current shut-down of racing may have to last – but inevitably for thousands of racing followers, and of course those directly involved in the industry, there will be uncomfortable echoes of the foot-and-mouth crises of 1967 and 2001. On each occasion, the racing calendar was affected for two months – and in 2001, the Cheltenham Festival was abandoned. A further update on the possible continued extent of disruption is expected from the BHA – with a packed weekend of Cheltenham trials and other big races scheduled at Newbury, Warwick, Musselburgh and in Ireland. The governing body’s statement added: “The BHA is presently communicating with yards potentially exposed to ensure appropriate quarantine and biosecurity measures are put in place and horse movements restricted to avoid possible further spread of the disease. The action to cancel Thursday’s races was taken with unanimous support of the BHA’s industry veterinary committee and will affect meetings at Huntingdon, Doncaster, Ffos Las and Chelmsford. Racing was, however, was set to go ahead in Ireland at Thurles on Thursday. Equine influenza is a highly infectious disease of horses, mules and donkeys. Symptoms in non–immune animals include high fever, coughing and nasal discharge.